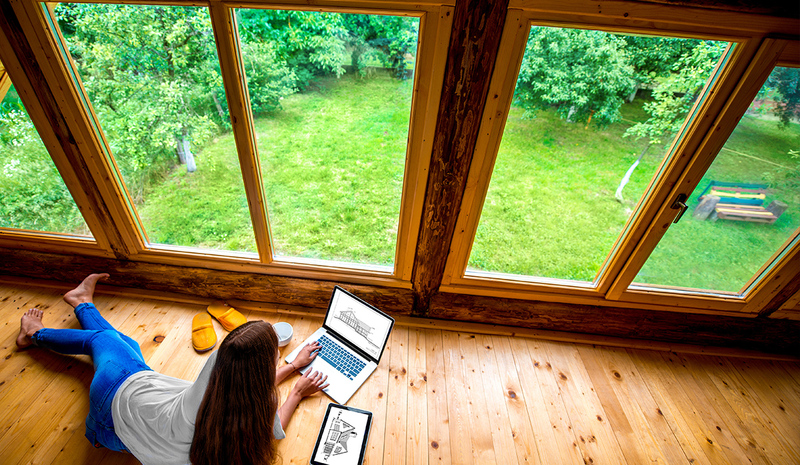 Home window film is one of the most cost-effective solutions to reduce the amount of sunlight entering your house or apartment. Tinted windows make homes in all climates more efficient and comfortable all year round. Tinted windows filter harmful UV rays to prevent fading, glare, and hot spots. Tinting your home windows provides an added layer of privacy that brings an increased sense of comfort.